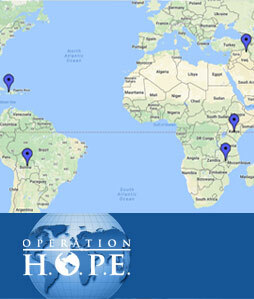 Operation HOPE is committed to bringing the love of Christ to those in need across the globe. Providing medical support and community aid, our focus is on improving the lives of others spiritually, physically and emotionally. 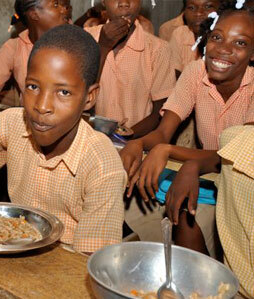 We are currently focusing on the nations of Haiti and Iraq, but are always looking for new opportunities to reach out. 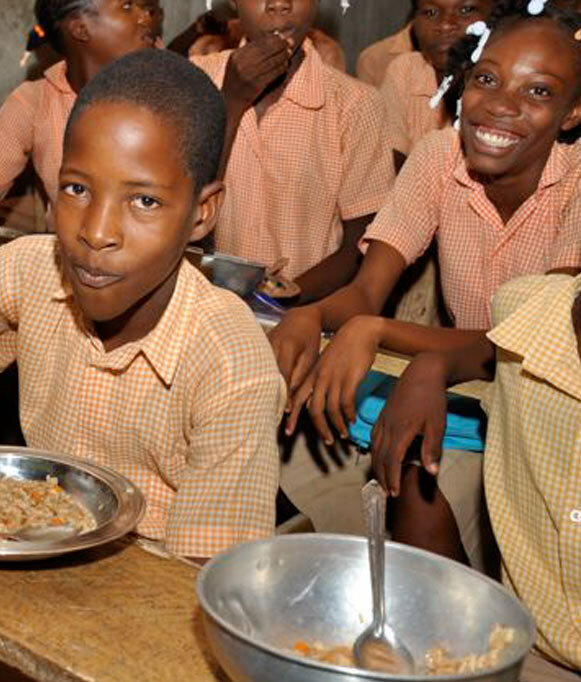 Volunteers traveling with Operation HOPE have the chance to reach out and truly make a difference in life of someone who may never have another chance to experience the love of Christ. 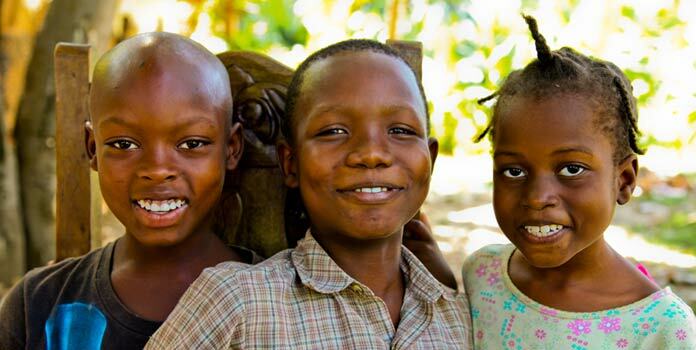 Operation HOPE has been working in Haiti long-term, and the results of our efforts are a reflection on the generosity of our donors, our mission partners and the undeniable human spirit of compassion and Christ's love. 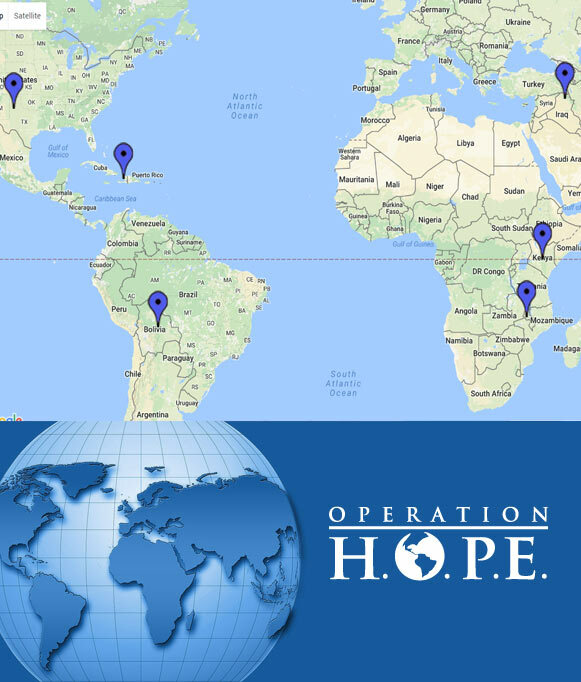 Operation HOPE's efforts have served several countries as well as the West Texas region. For our international missions at a glance, please also see our global missions map which demonstrates the places we’ve served and the work that’s being done across the globe.